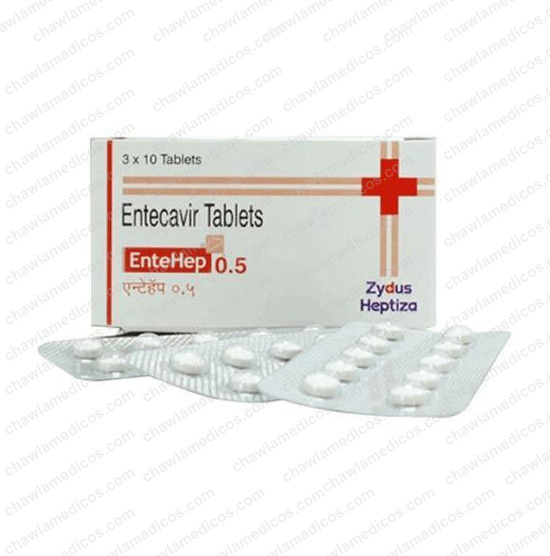 Encure 0.5 mg tablet is an antiviral drug and belongs to a class of drugs called synthetic nucleoside analogs. 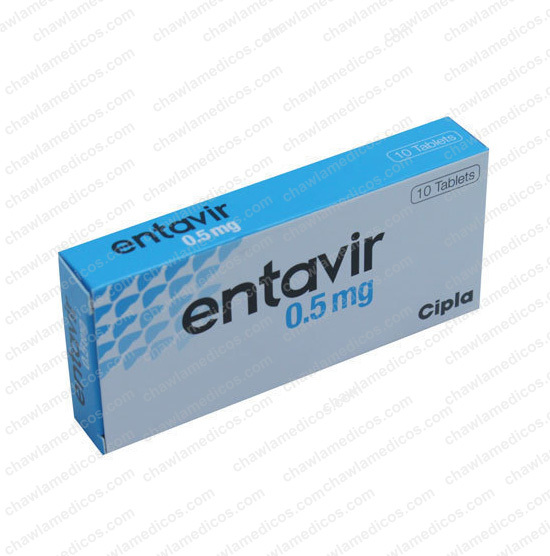 It works by blocking the DNA synthesis in hepatitis B virus, a process essential for the virus to grow and multiply. 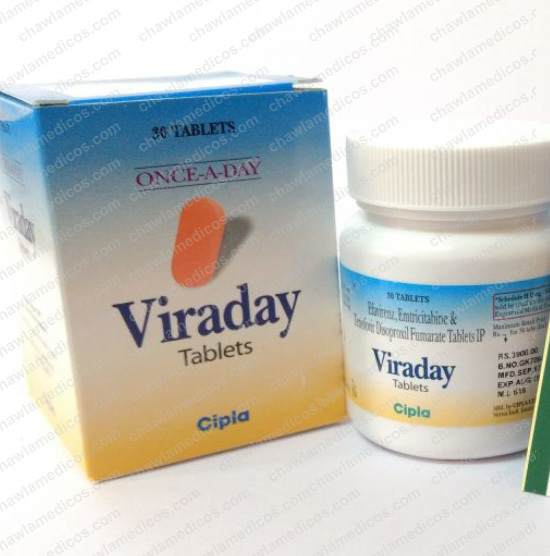 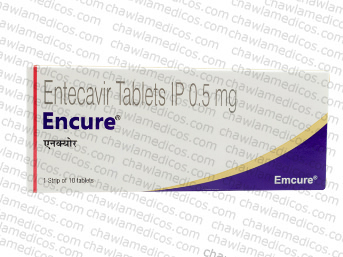 Encure 0.5 mg tablet thus stops the virus from spreading in the body. 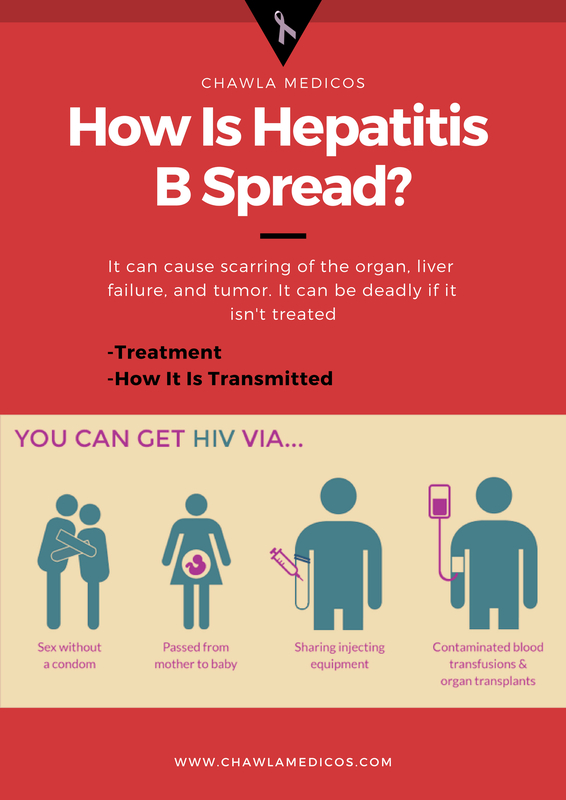 It does not prevent the spread of HBV infections to other people. 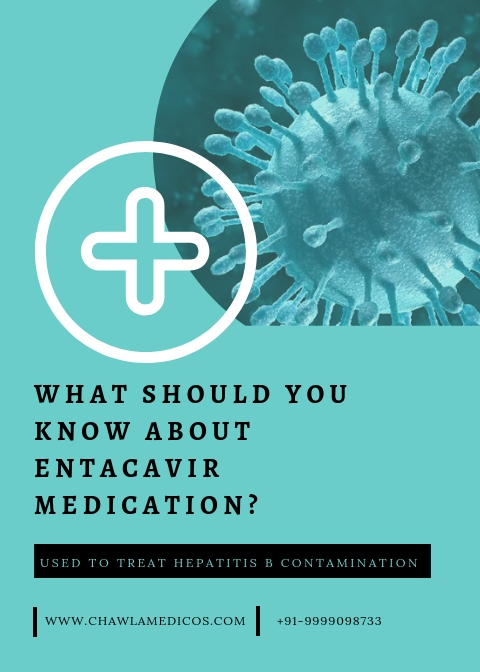 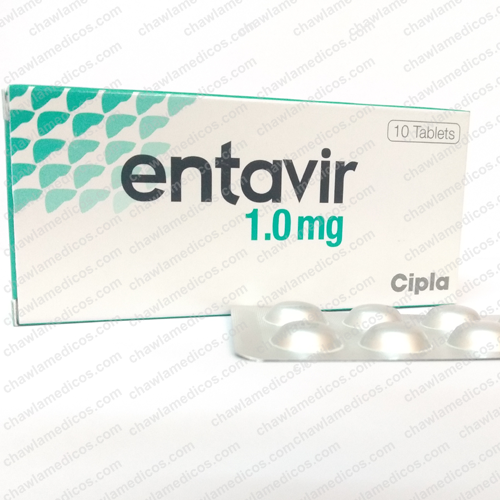 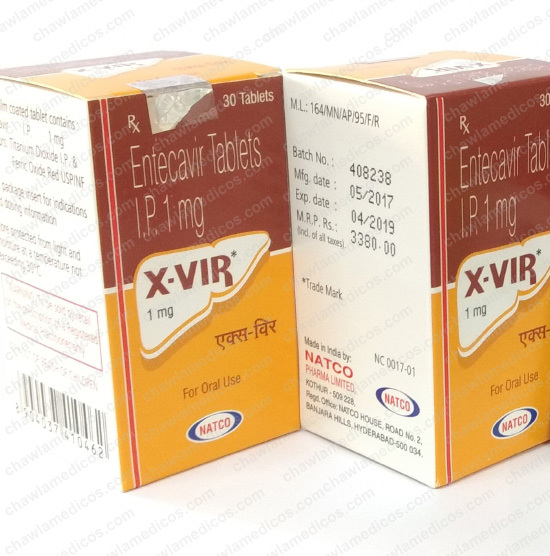 Entecavir, a guanosine nucleoside analog, is a potent and selective inhibitor of hepatitis B virus replication with around 94% patients continuing to remain HBV DNA undetectable and 80% patients with normalization of liver enzymes at the end of 5 years of continuous entecavir therapy. 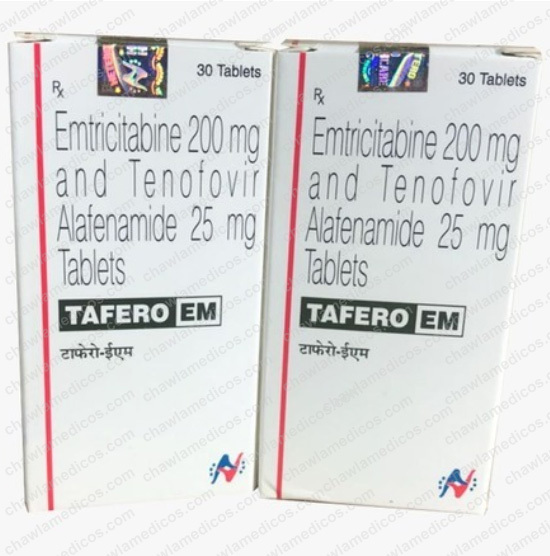 Entecavir resistance is rare in nucleoside-naïve patients, around 1.2% after 5-6 years of treatment. 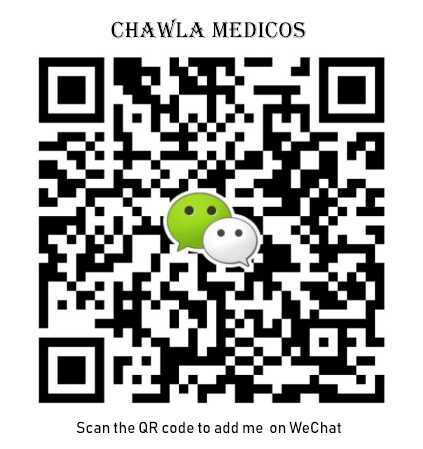 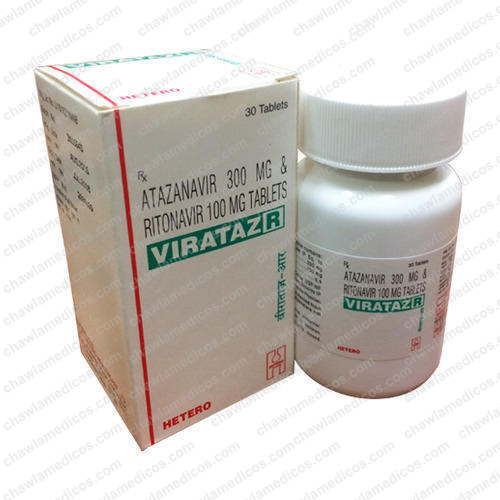 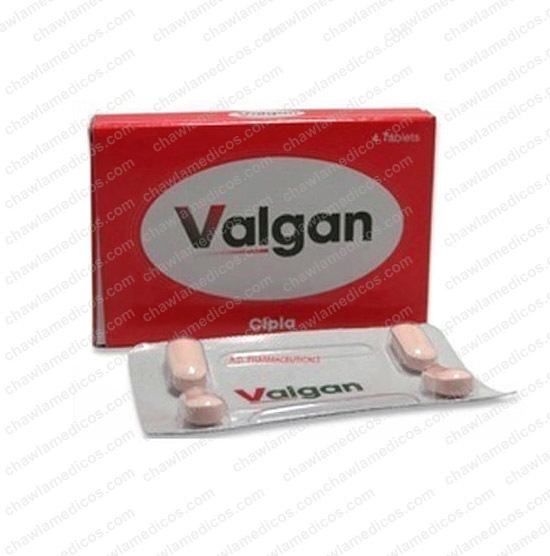 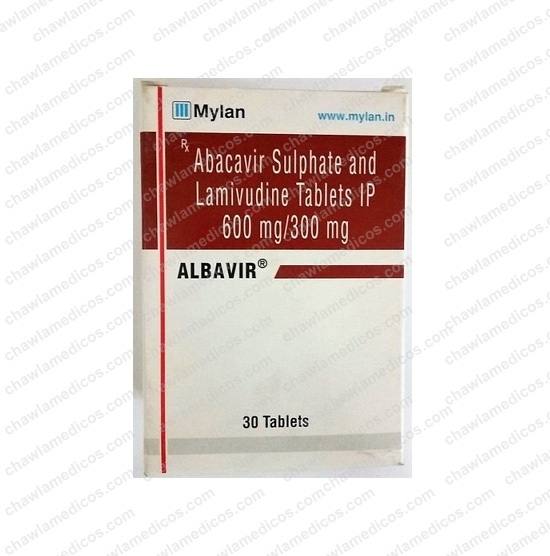 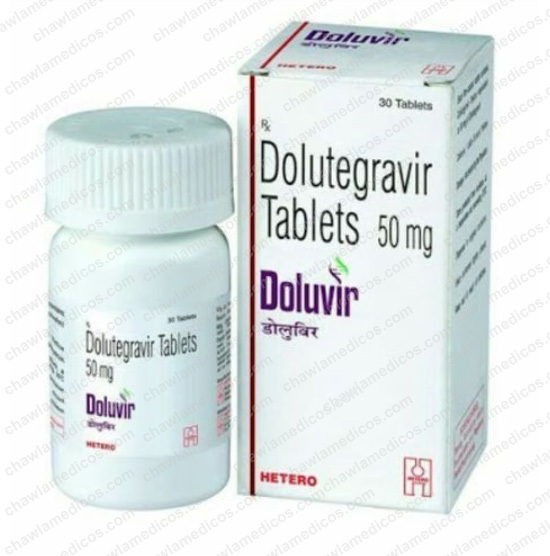 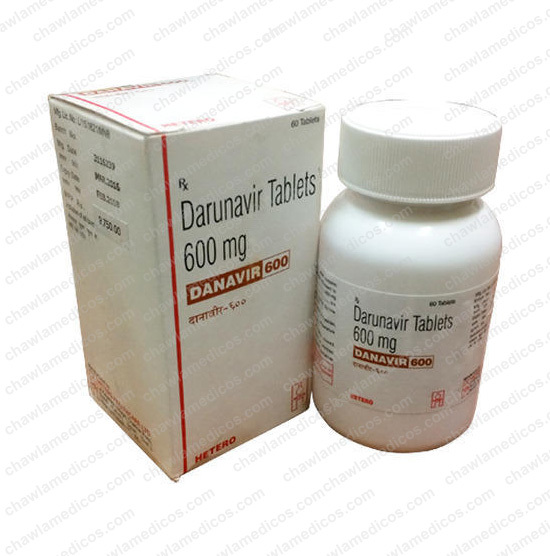 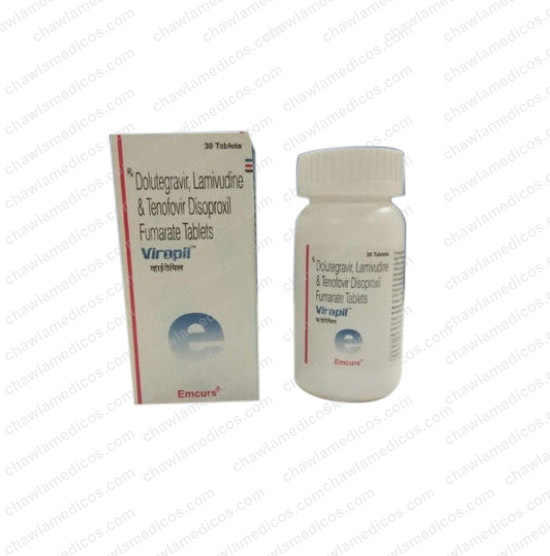 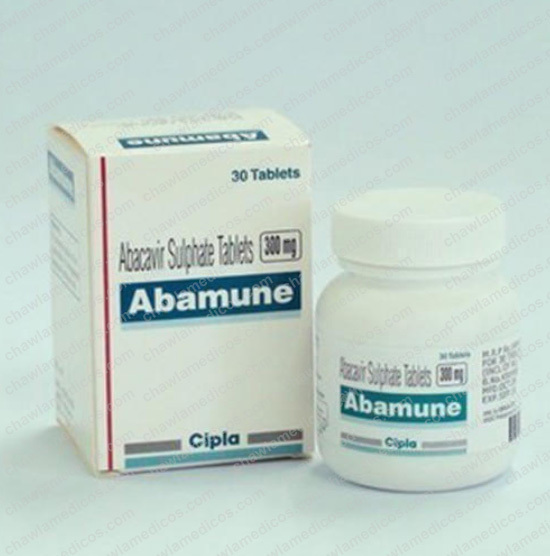 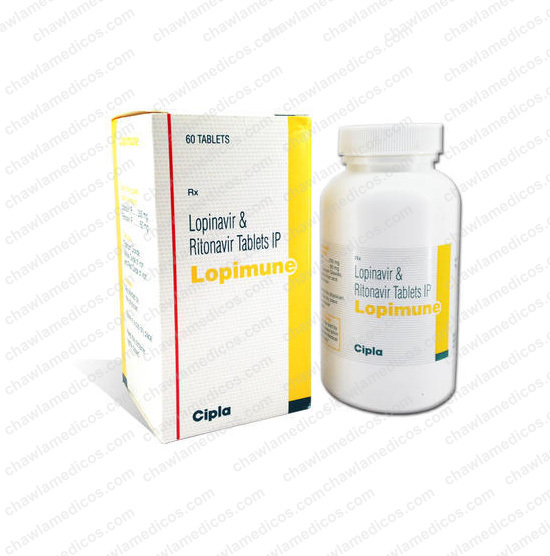 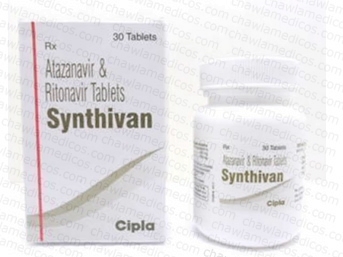 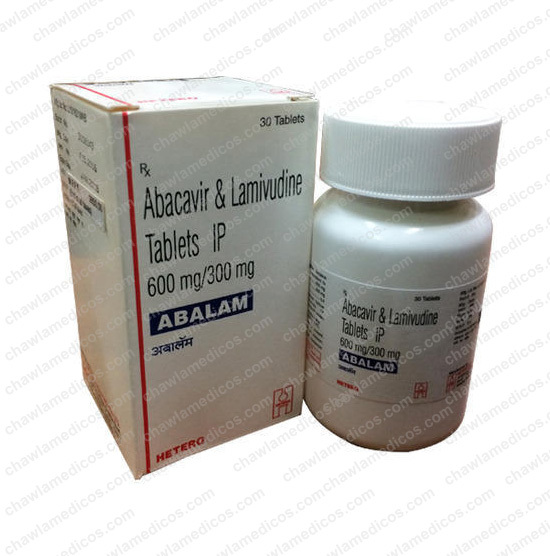 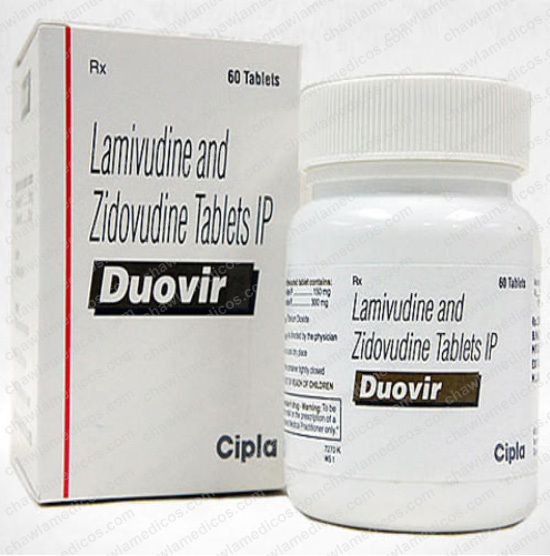 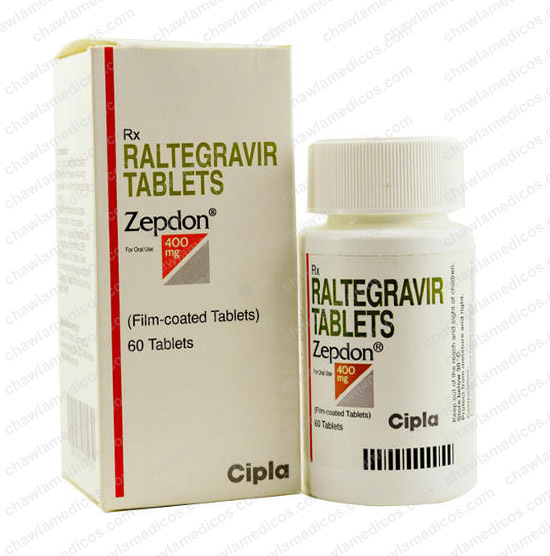 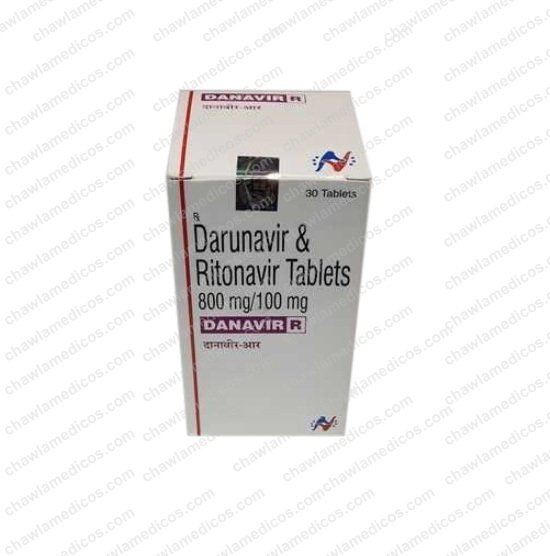 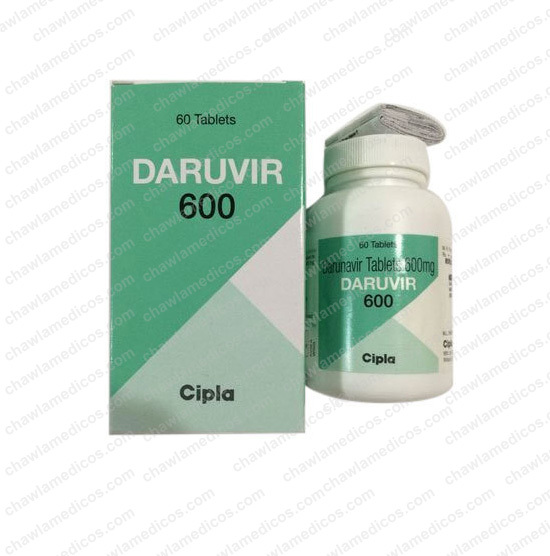 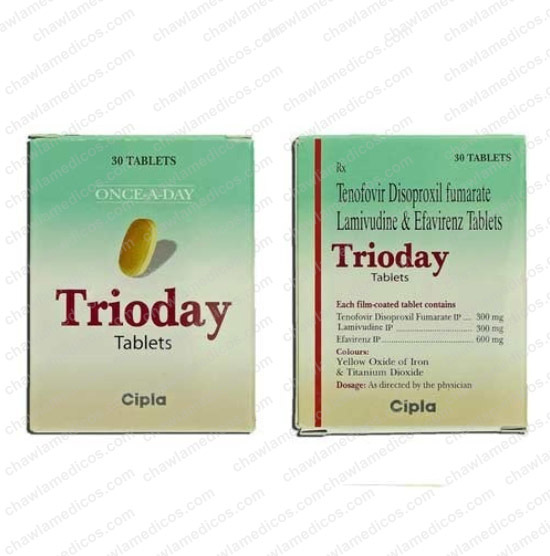 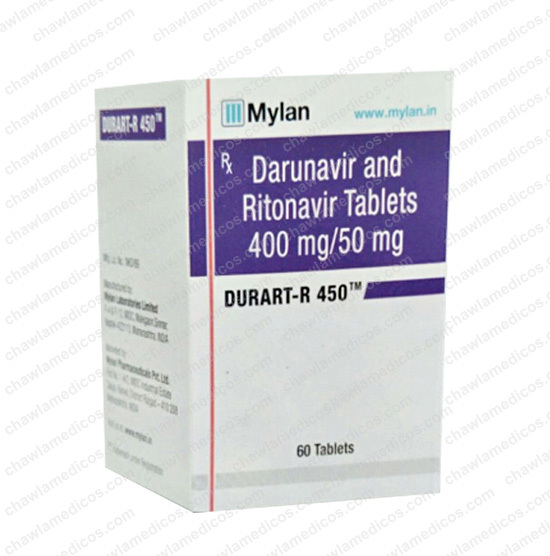 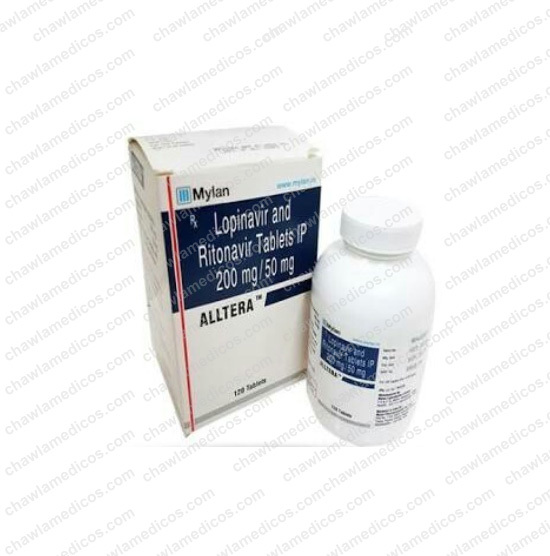 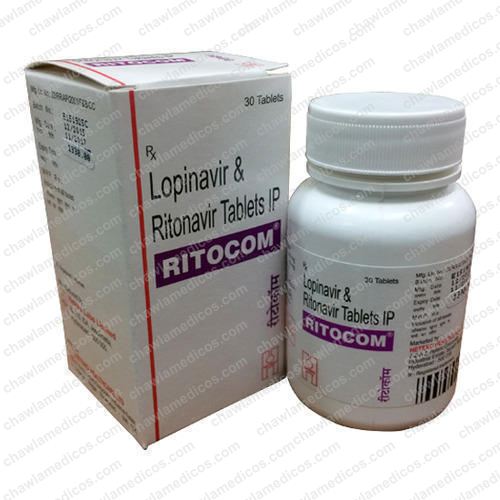 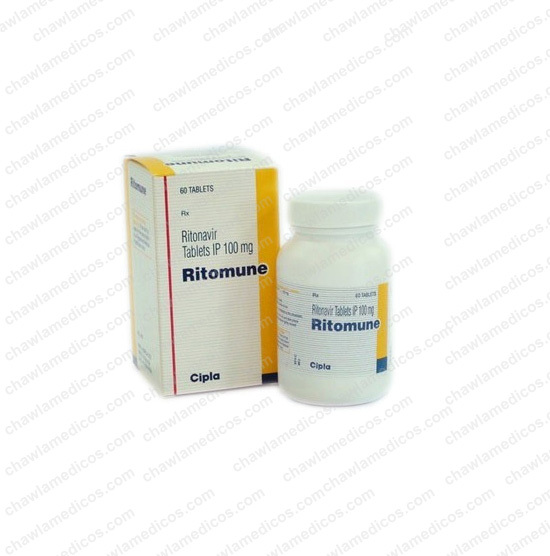 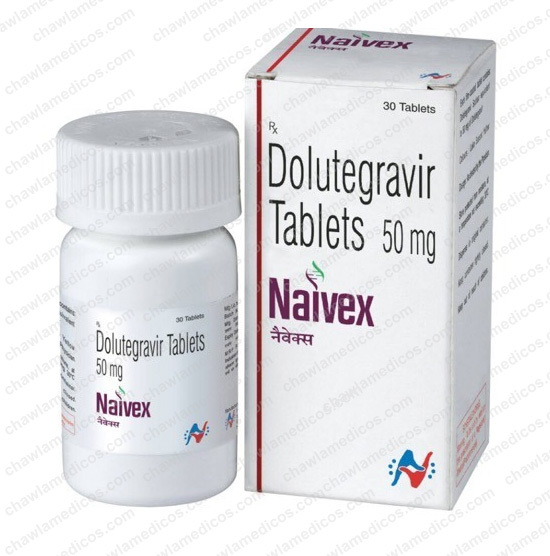 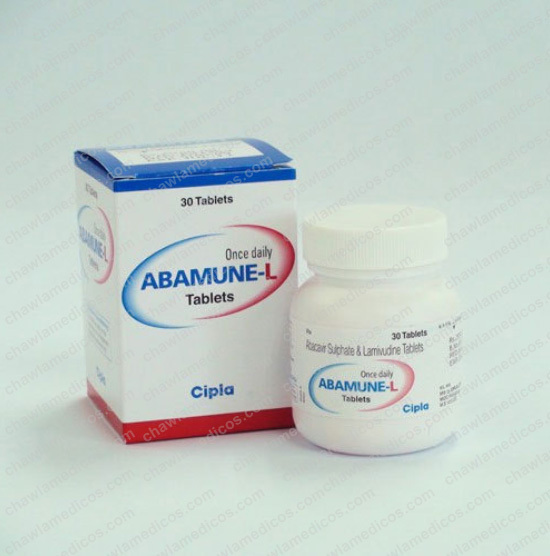 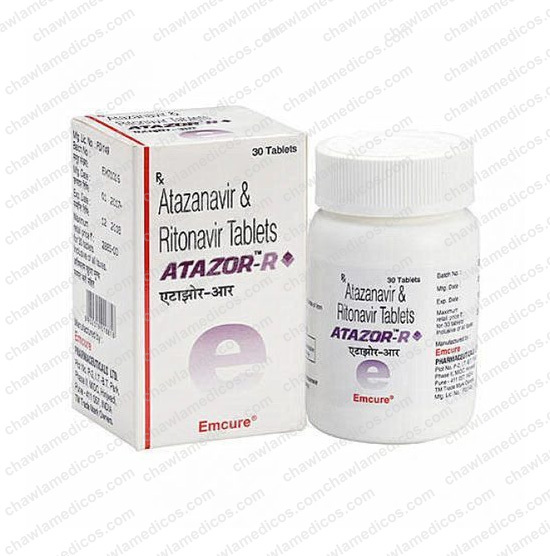 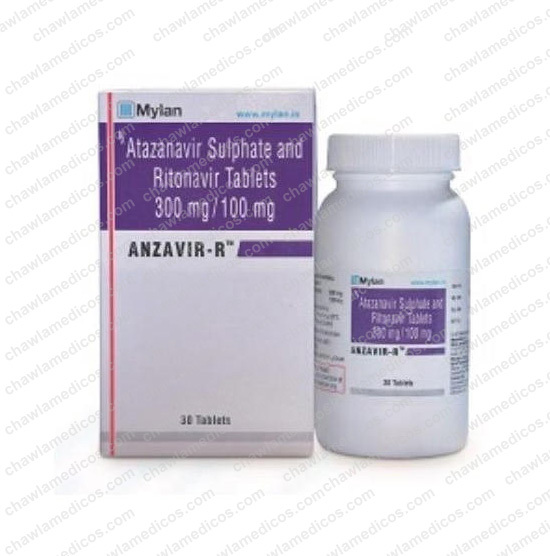 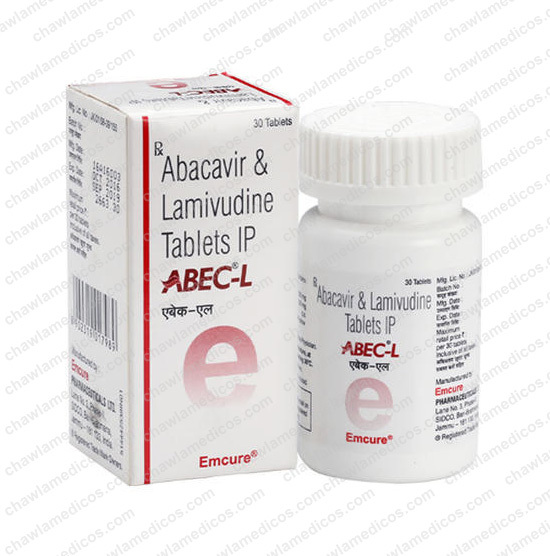 It is recommended as a first-line treatment for lamivudine-naïve chronic hepatitis B patients. 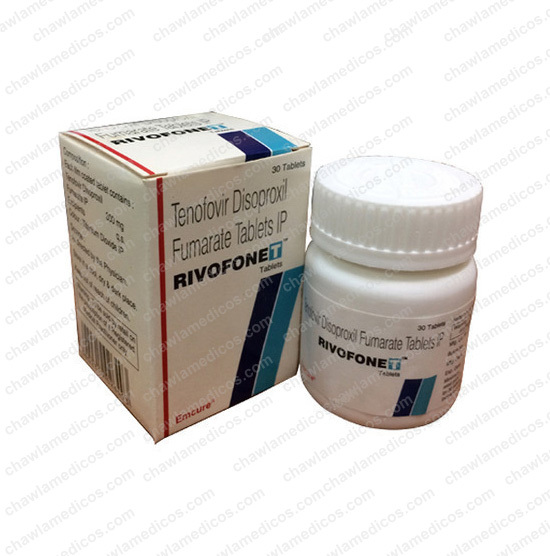 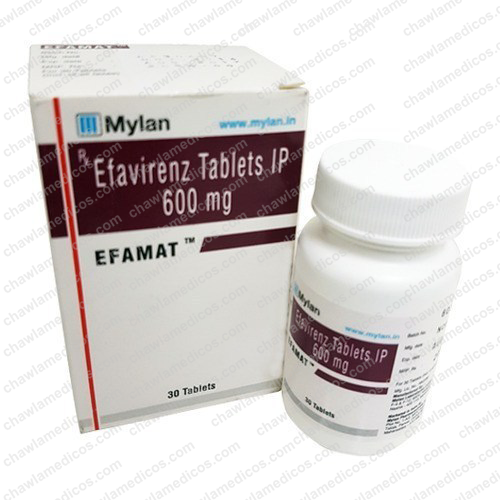 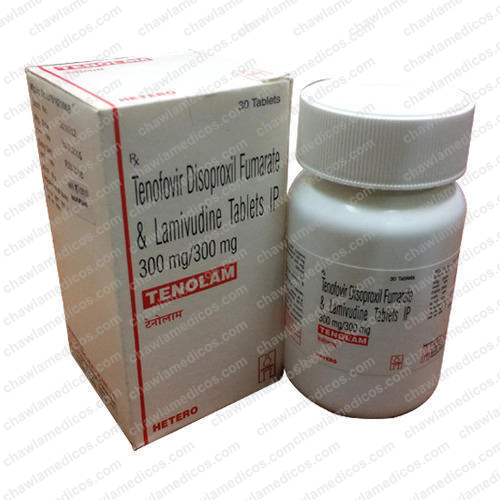 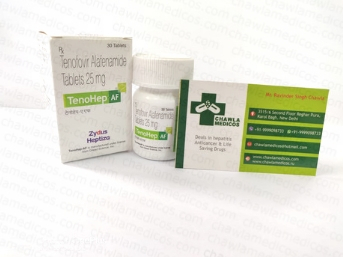 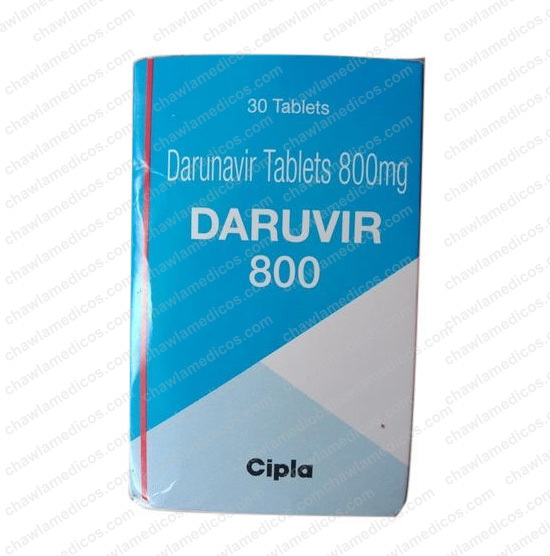 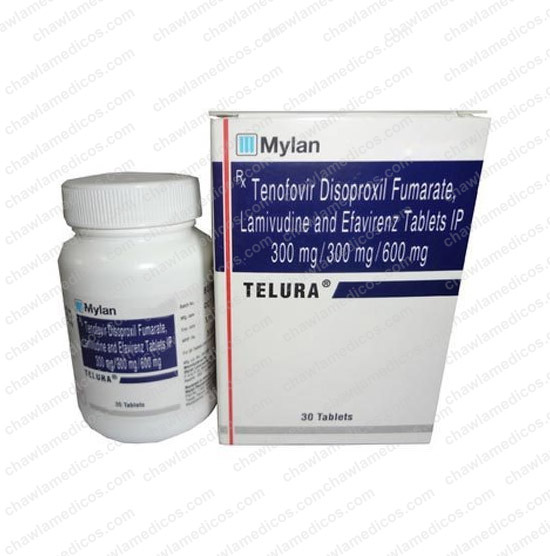 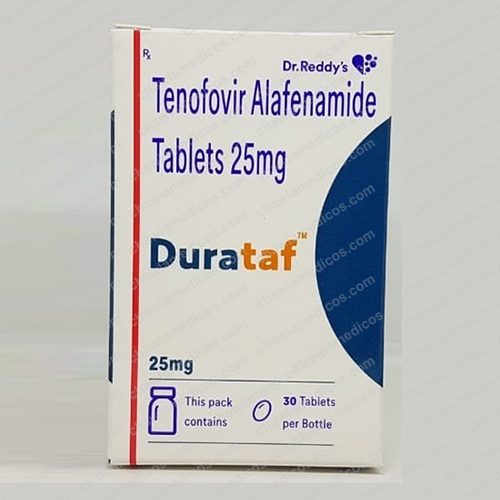 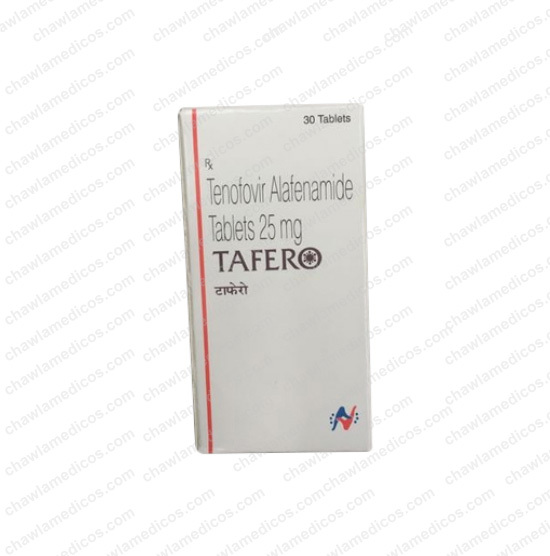 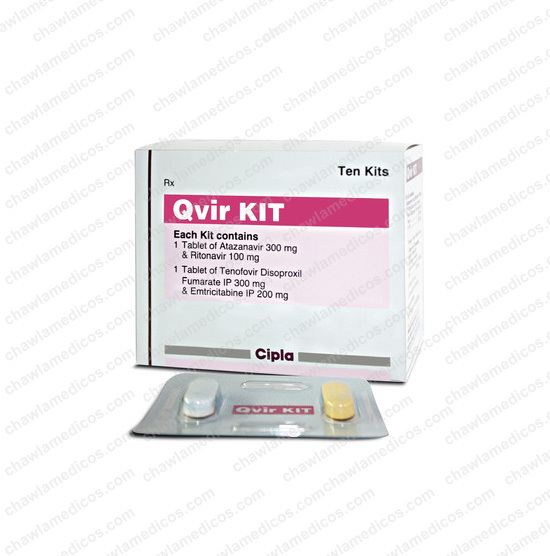 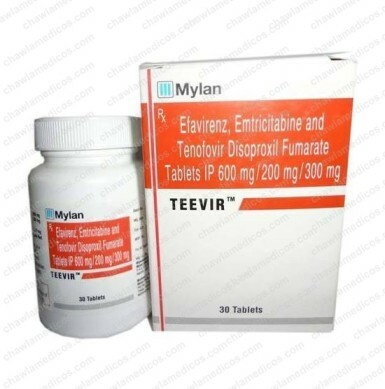 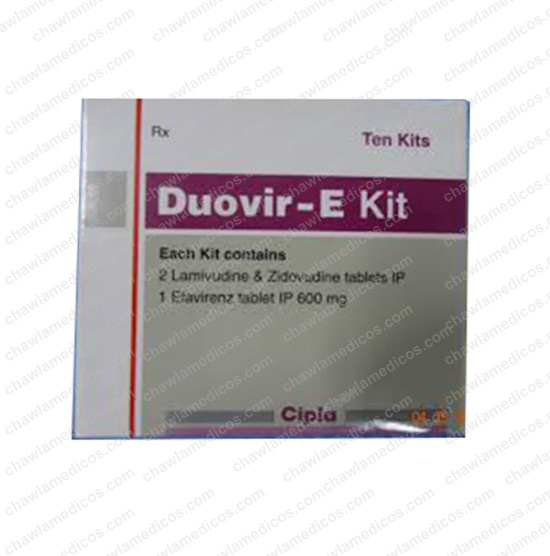 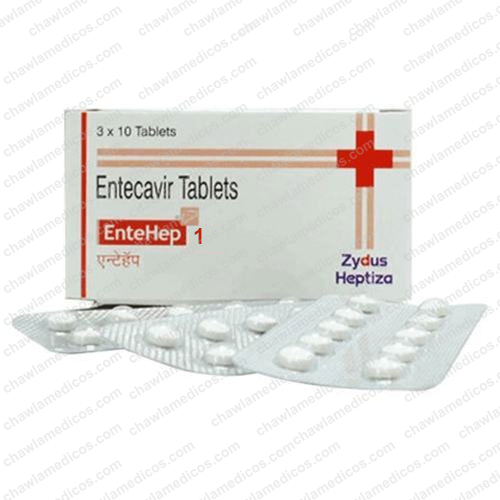 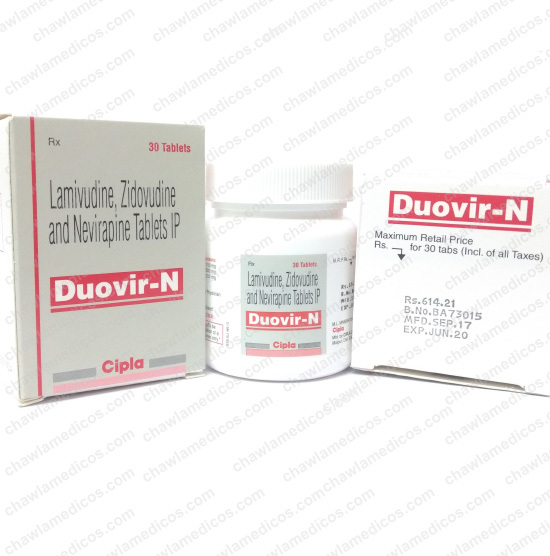 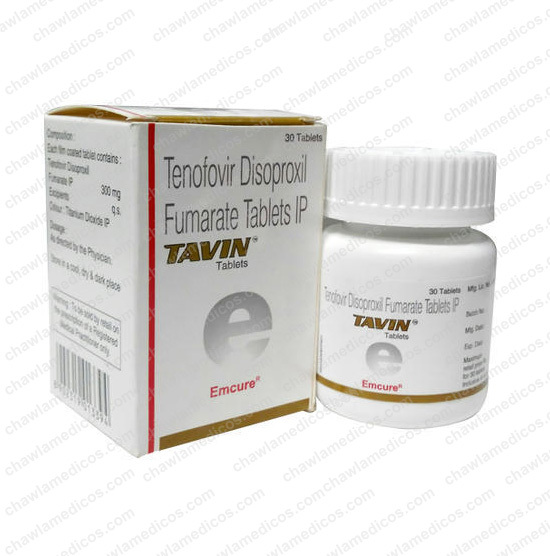 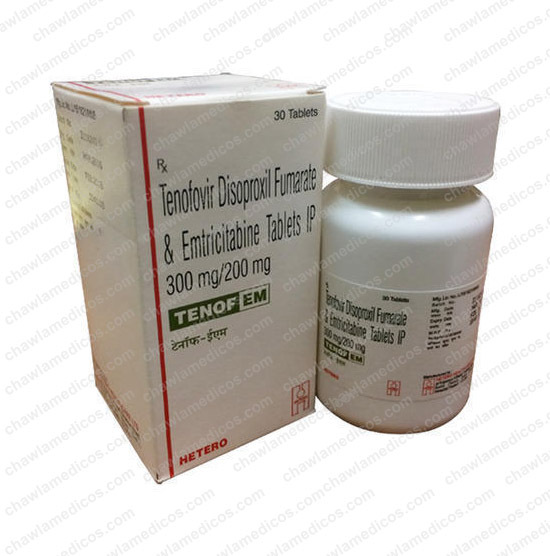 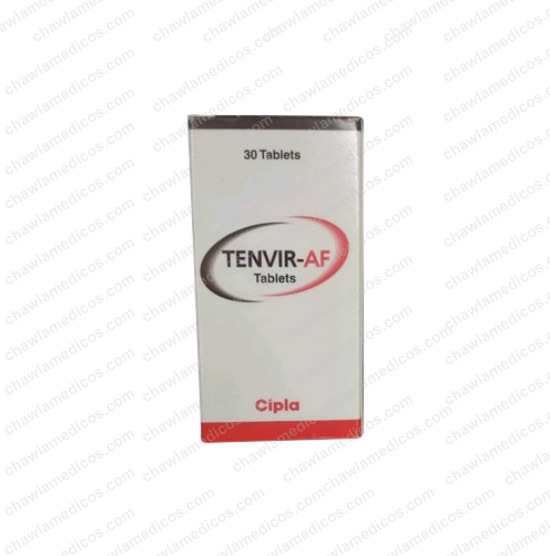 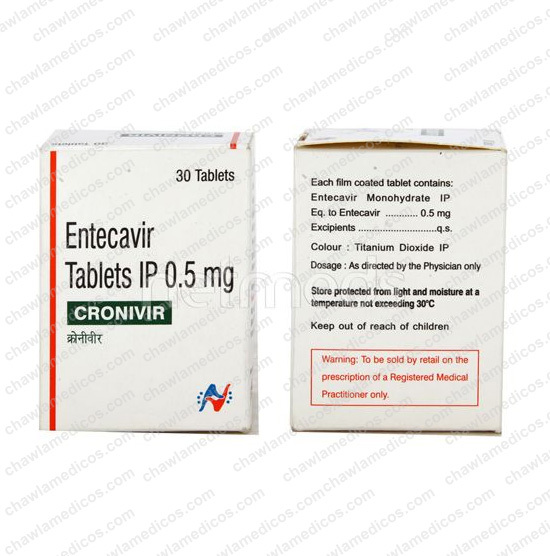 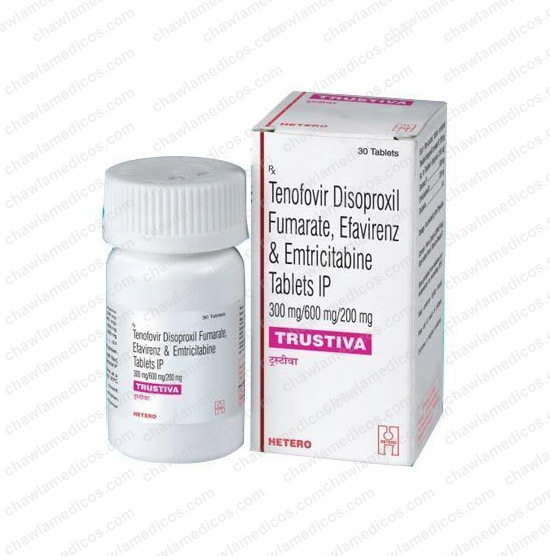 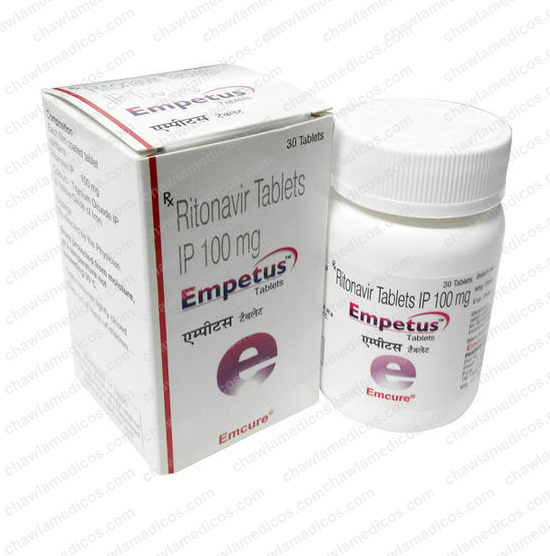 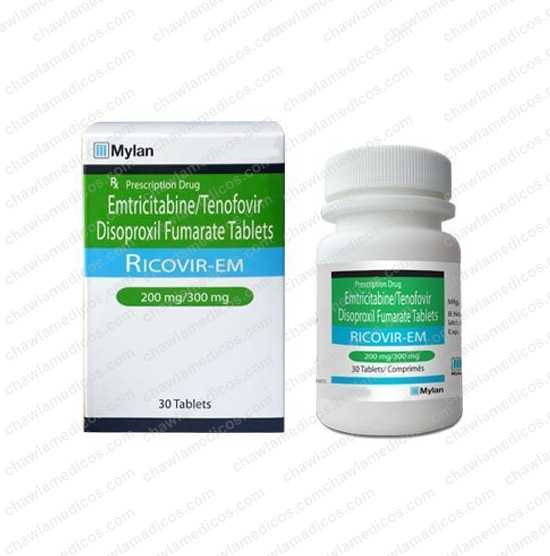 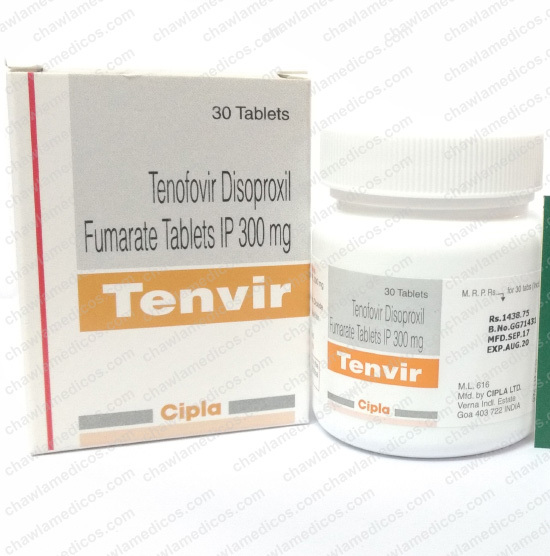 Encure 0.5 mg tablet is used in the treatment of HIV infection and chronic hepatitis B. 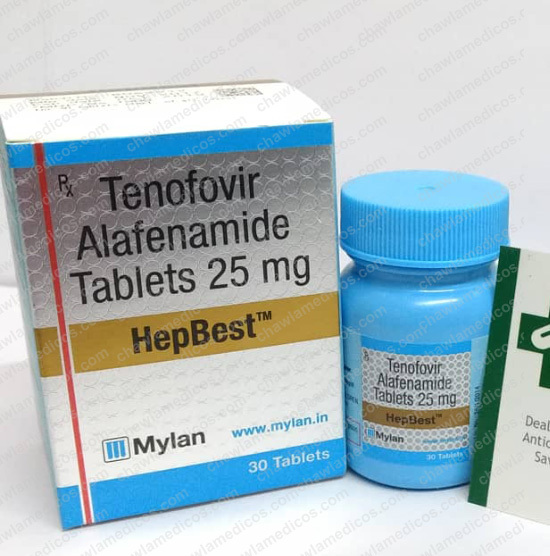 For patients with compensated liver disease due to chronic hepatitis B virus infection, the recommended dose of entecavir in nucleoside treatment-naïve adults and adolescents 16 years of age and older is 0.5 mg once daily whereas in adults and adolescents (at least 16 years of age) with a history of hepatitis B viremia while receiving lamivudine or known lamivudine or telbivudine resistance mutations rtM204I/V with or without rtL180M, rtL80I/V, or rtV173L the dose is 1 mg once-daily. 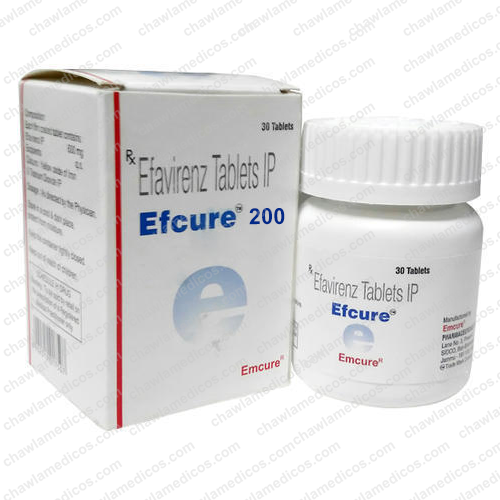 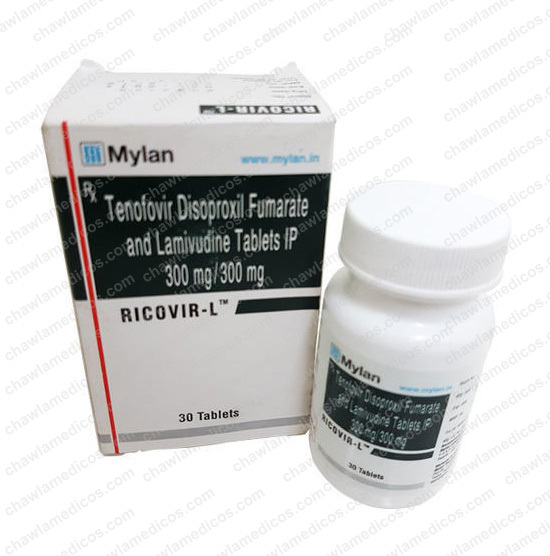 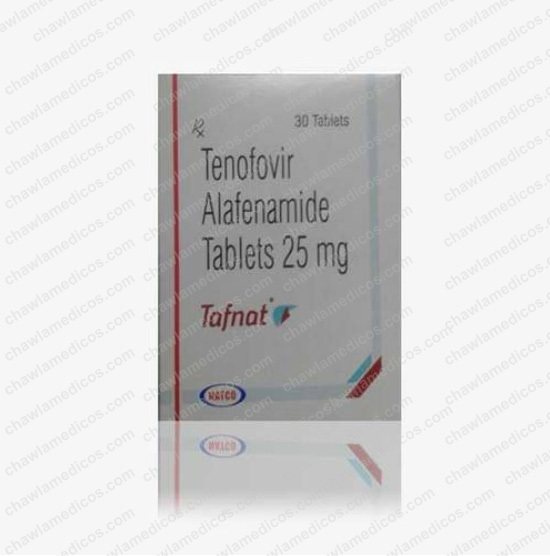 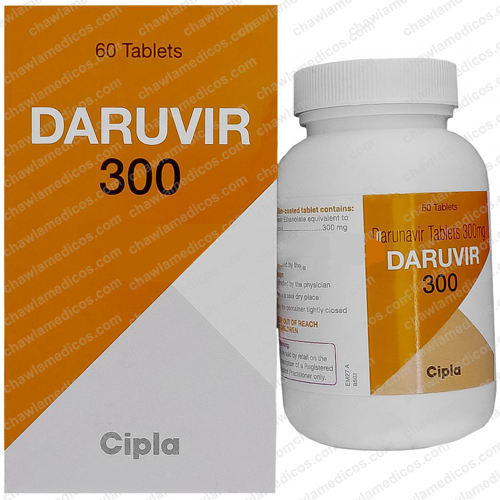 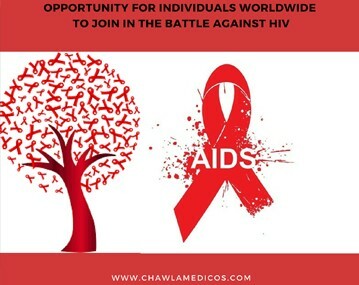 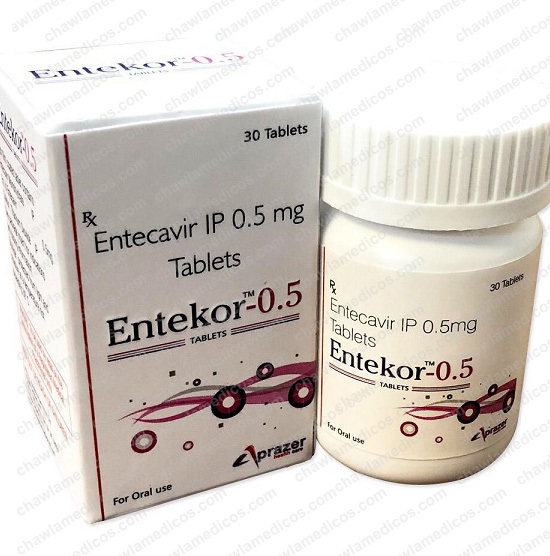 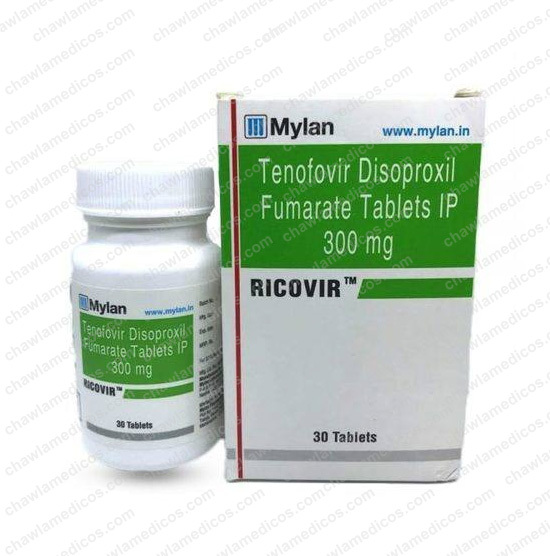 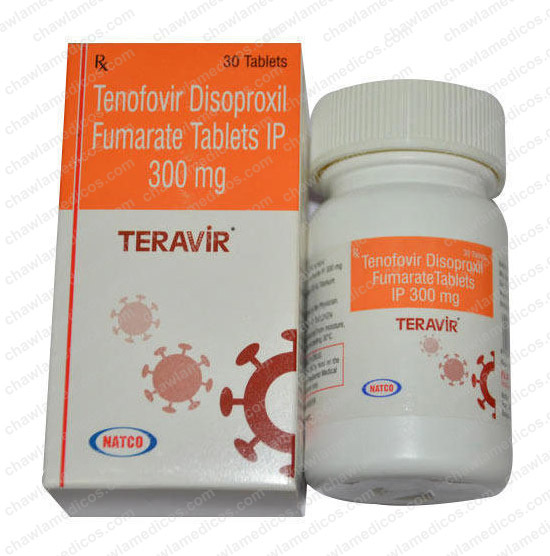 Encure 0.5 mg tablet prevents the multiplication of HIV virus in human cells. 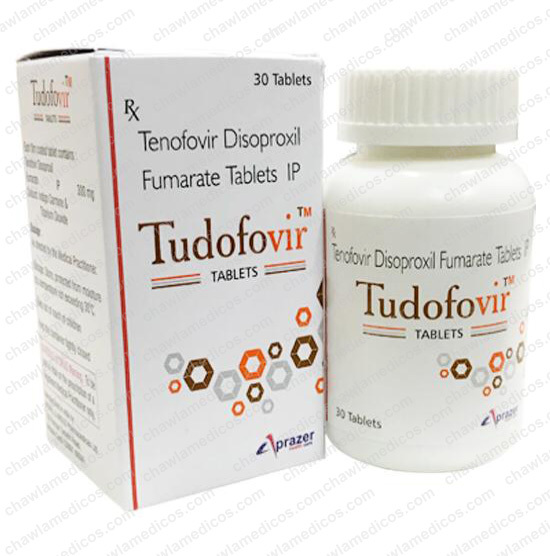 Thus stops the HIV virus from producing new viruses. 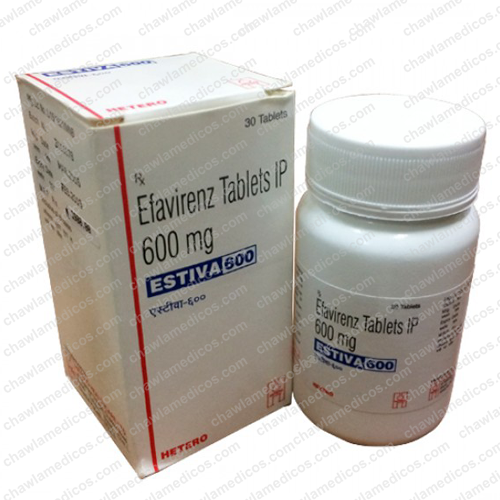 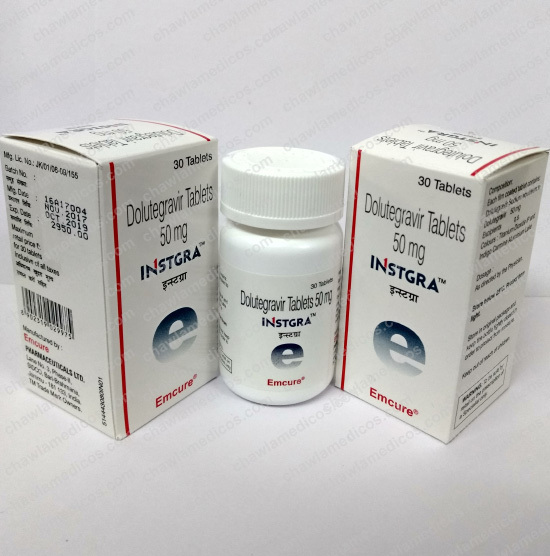 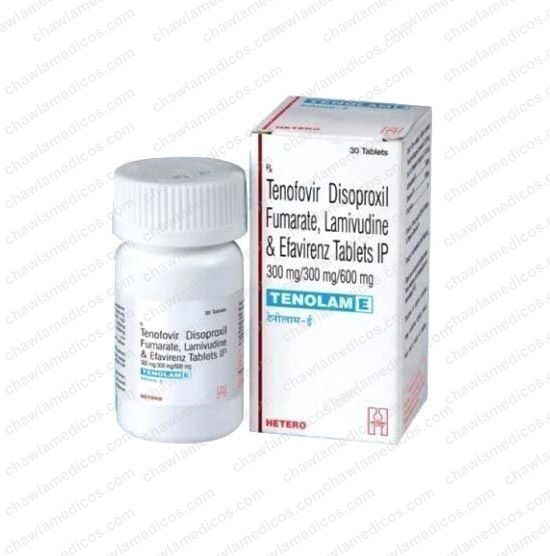 For adult patients with decompensated liver disease due to chronic hepatitis B virus infection, the recommended dose of entecavir is once daily, and dose adjustment is recommended for patients with creatinine clearance below 50 mL/min, including hemodialysis or continuous non-period Bedridden peritoneal dialysis patients (CAPD). 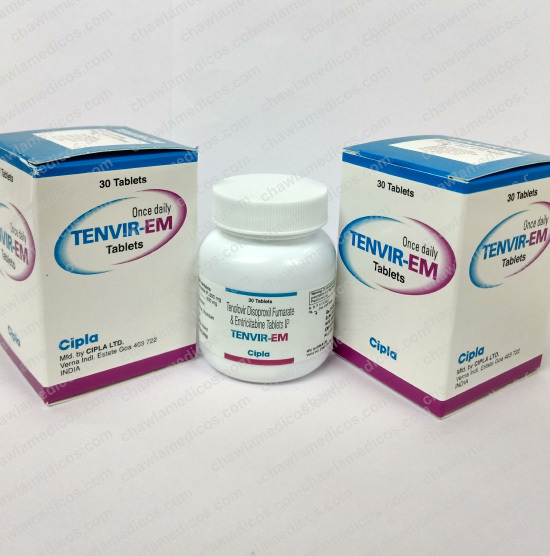 The optimal treatment time for entecavir in patients with chronic hepatitis B virus infection and the relationship between treatment and long-term efficacy such as cirrhosis and hepatocellular carcinoma are unclear. 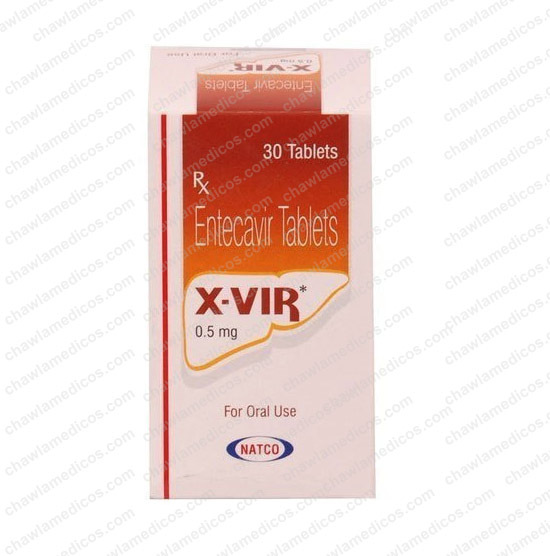 Nausea, rash, allergic reactions, dizziness, hair loss, headache, indigestion, vomiting, fatigue, hepatitis B (virus-infected liver) worsen, lactic acidosis.